My work “CameraSelfie No. 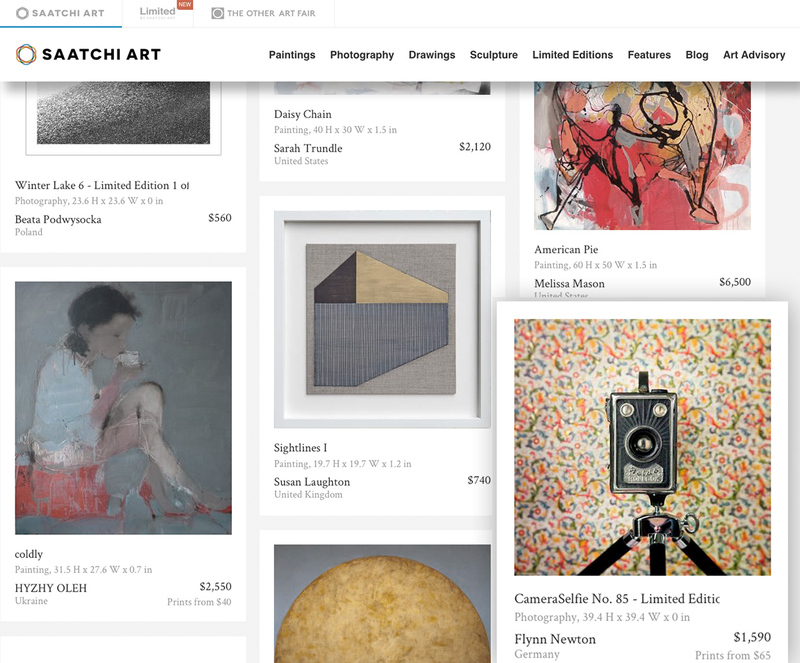 85” has been chosen by Saatchi Art curator Rebecca Wilson for a feature in their current collection “Saatchi Art: New this week”. I’m honored, thank you very much!